 The new event series supporting UK independent accommodation providers, Be My Guest is delighted to announce a partnership with Visit Dorset. Visit Dorset is a Destination Management Partnership which helps support and grow Dorset’s visitor economy and is funded by six local authority councils. By partnering with Be My Guest, Visit Dorset are hoping to help SME businesses in their network who focus on hospitality accommodation when the national roadshow arrives in Bournemouth on 19 February 2019. Be My Guest is a series of one-day, free-to-attend business development events for independent accommodation providers. Businesses to the event are able to take advantage of free training and seminars to increase their performance and attend free digital Masterclasses held by their event partner, Google Digital Garage. 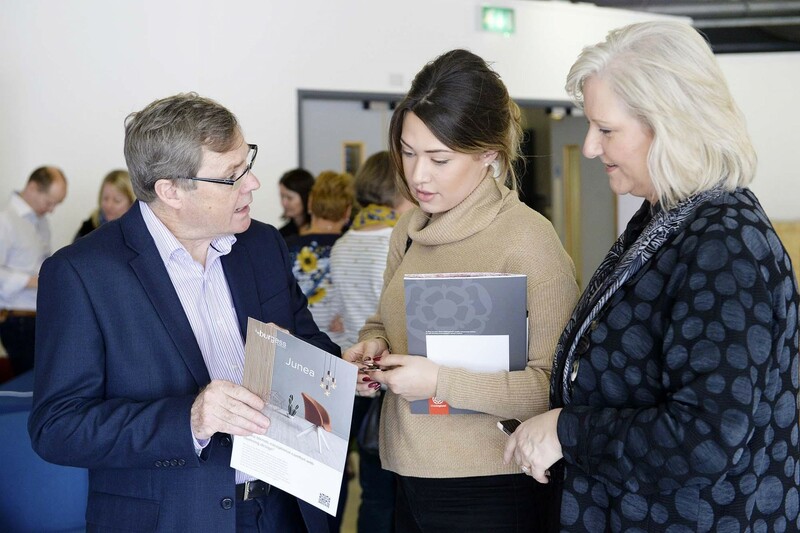 The event also hosts a marketplace which has international and local businesses showcasing their products and services to help accommodation providers gain greater margins, get more bookings and become more successful. Be My Guest Director, Diane Lloyd explained; “Visit Dorset joins a roster of prestigious partners for our show in Bournemouth including Google, The AA and HomeAway. “This event will be a highlight for all types of local accommodation providers whether that is an owner or manager of a holiday rental, glamping experience or a small B&B right through to the larger caravan and holiday parks, independent hotels or campsites.